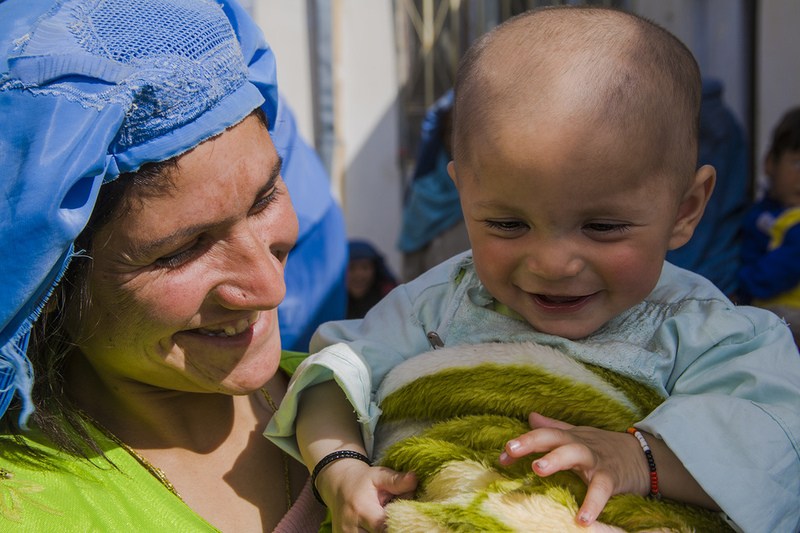 The challenge of saving the lives of mothers and young children in Afghanistan is immense. More than half of the women in the country are married before they are 18 years old, and in rural areas the average age of marriage is 15. They frequently lack literacy and education, and thus have little information about pregnancy, nutrition and newborn health care. These young women will bear an average of over 6 children, and as many as one in eleven of them will die from pregnancy related complications. Of their children, one in five will die before reaching the age of five. While the Ministry of Health is committed to policies of encouraging prenatal health visits, births attended by trained midwives, appropriate breast feeding, and regular postnatal care, resources to implement these policies are scarce. Changes will depend on understanding local beliefs and practices as well as providing new facilities and practitioners. 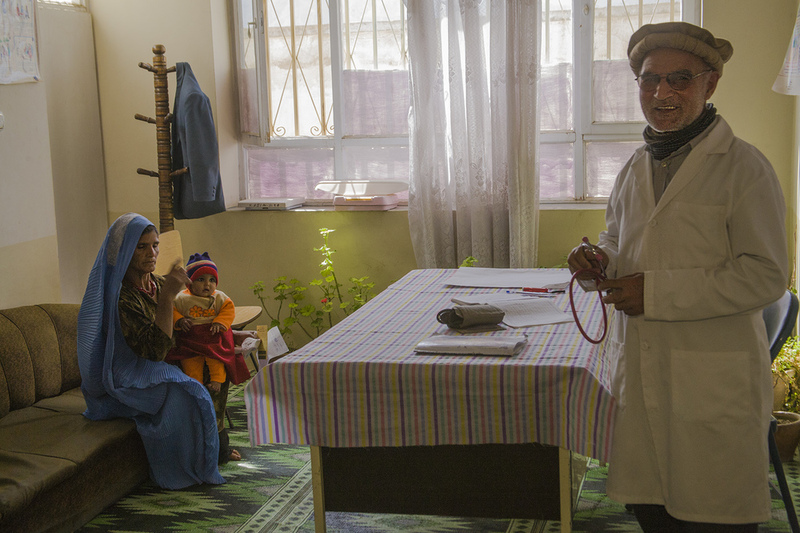 In a small village an hour outside of Kabul, the Afghan Institute of Learning works closely with community leaders to support the Mir Bacha Kot Clinic. It serves over 15,000 people with a combination of treatment and education, and is an enormous resource and example of what can work.